In addition to taking care of your home’s interior, landscape, and all the financial aspects associated with your property, you need to make sure that your roof is well intact at all times. 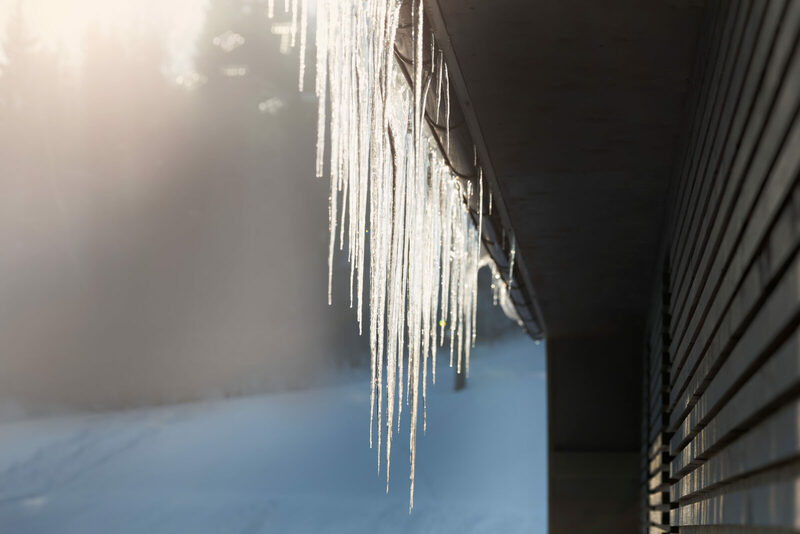 Whether it’s the summer or in the middle of winter, if your home’s roof isn’t 100% secure, there are going to be all sorts of serious problems that you and your family have to deal with. Your roof should be inspected at least once or twice a year. Thankfully, there are roofing companies that employ roofing contractors who are experienced in all kinds of roof repair and maintenance tasks. Licensed contractors know the industry — Since contractors have to prove their expertise in the roofing industry by passing tests, whenever you work with a company that employs contractors you can rest assured they are licensed and are aware of the latest and best practices for everything from roof installation to repairs and maintenance tasks. With unlicensed contractors, there is no such guarantee of quality and experience. Roofing professionals put safety first — Roofing is extremely dangerous, which is another reason why you should never attempt DIY roofing tasks. Instead, consult with a team of professionals who not only focus on safety but prioritize it. Contractors have all sorts of experience — Maybe you have an eccentric home with a lot of weird angles and sides. Inexperienced roofing professionals will likely struggle to perform even the simplest of jobs on structures like this. But experience and licensed contractors will be able to perform custom roofing tasks on extremely complicated roof designs and homes. 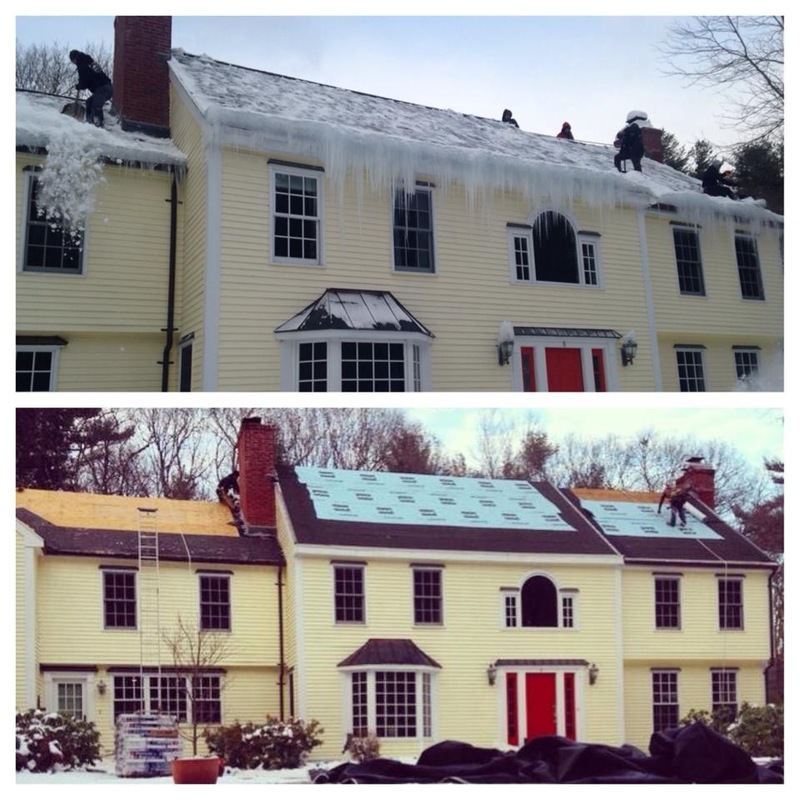 Don’t neglect your home’s roof any longer. It’s time to work with skilled professionals and get your roof looking great. If you’re in need of anything from siding inspection to roof repairs, and want to speak with professional roofing contractors, give Golden Group Roofing a call right away.